Stone World is a top natural stone fabricator in Orlando, FL and all of Central Florida. 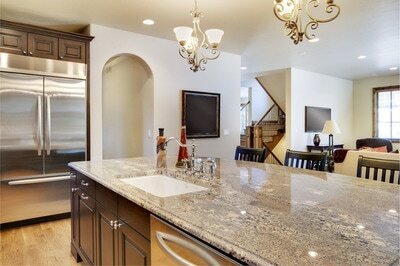 We install one of the most gorgeous and inviting stone countertops that exists in the world - quartzite countertops. These countertops will give your kitchen a regal look fit for the royal family, and it will take your kitchen to an extraordinary level of elegance. At Stone World, we have an experienced team of natural stone fabricators and installers, and our attention to detail is what separates us from our competition. Every detail will be done with precision and quality, and the impact of that focus shows in our work. Quartzite is a metamorphic rock that is created naturally. This gorgeous natural stone is created as a result of pressure and heat on sandstone. The rock is then mined and cut into usable slabs. Last of all, it is polished and sealed in order to be used for commercial applications. The color of quartzite is generally white and gray, with shades of pink and red. It does not have the diverse color selection you find in quartz, but quartzite is a natural stone with unmatched elegance and beauty with a look of class and elegance that is a step above many other natural stones. Just like most natural stones, quartzite comes with a number of advantages and disadvantages. It’s great to know that the beautiful colors of quartzite do not change over time. It is resistant to UV radiation. It’s also fire and heat-resistant. It’s great around the kitchen too because it is stain-resistant. With all these advantages, quartzite is a great choice because it requires very little maintenance. However, quartzite is quite a pricey option. Nevertheless, every dollar spent is worth it considering all the benefits it offers. Call Stone World today for a free quote on countertops made of quartzite. You can reach us at 407-341-4688. 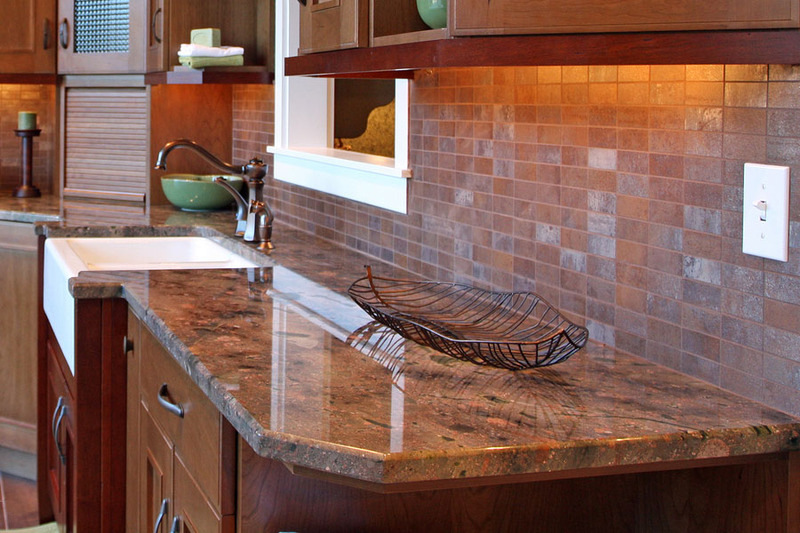 Learn more about your options on how quartzite can beautify your kitchen with warmth and elegance. 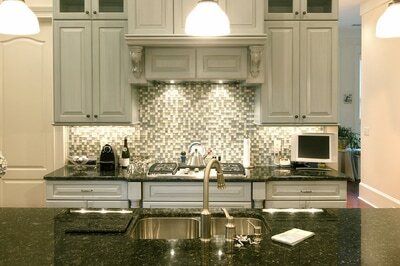 We also install quartz, marble, and granite countertops, among many others. We are available in Orlando, Windermere, Lake Mary, Longwood, Winter Park, and nearby communities.